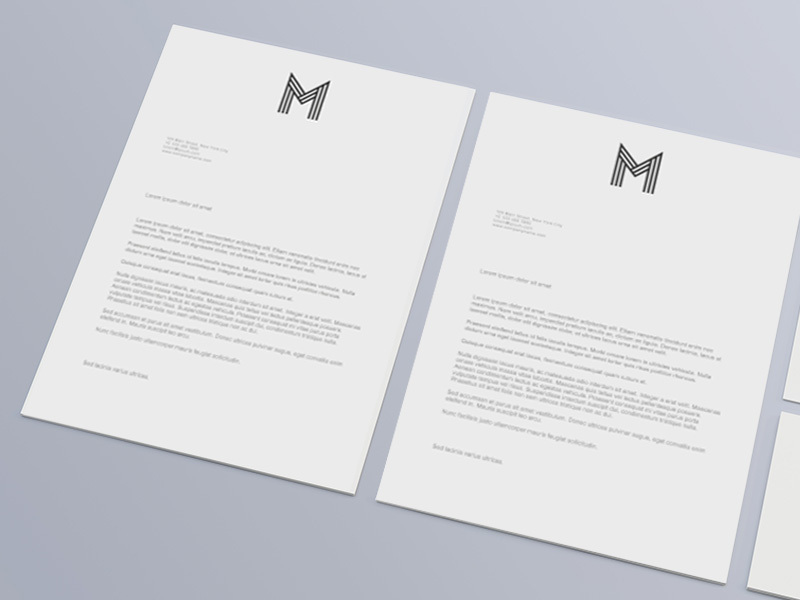 For correspondence, invoicing or providing information on products: letterheads can be used for just about anything. We give yours a personal touch that will set it apart. 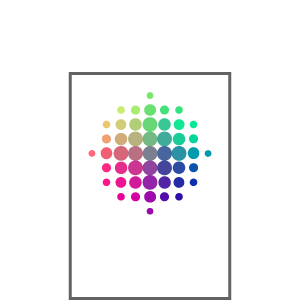 With a logo or slogan in your house colour, for example. Ideally suited for adding text with your own laser or inkjet printer. 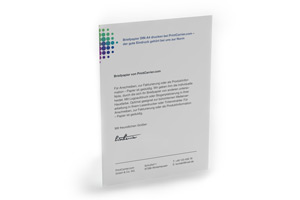 A4 is the ideal format for professional business documents of every kind. It meets all of the requirements: it fits in every file, in most standard-sized envelopes and in any printer. 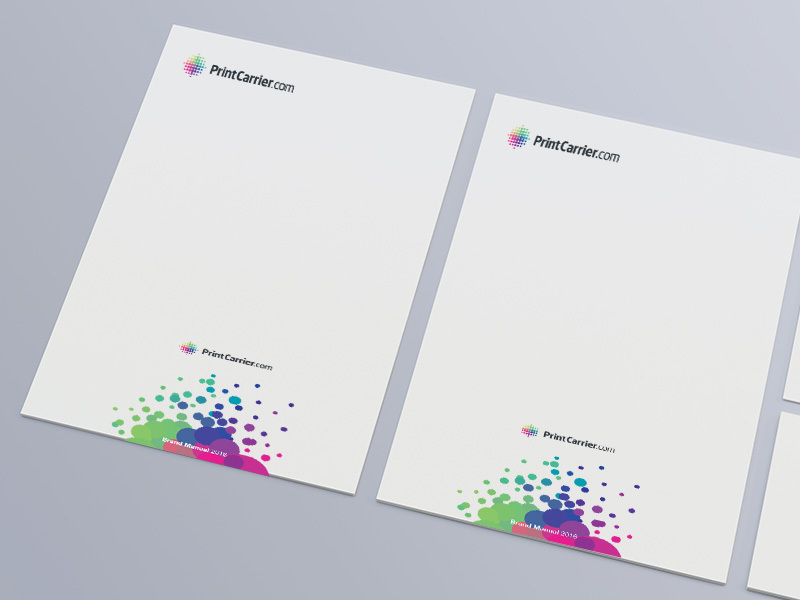 Graphics, photographs, pictures, tax numbers, bank account data, addresses: whatever you want on your A4 letterheads, we’ll put it there for you. In full colour on one side, or double-sided with colour in front and black & white on the back. We follow your specifications to the letter. You have also the choice between : differents size : Stationery DIN A4 - Stationery DIN A5 - Stationery DIN long (Z- fold). You can accompany your letters with some Compliment slips or your Entry tickets. All three are ideally suited for writing by hand or printing with an inkjet or laser printer. 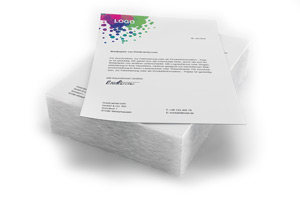 The smallest quantity of A4 letterheads we will print is 250 sheets, and the biggest is 25,000. But even when we produce large volumes, we only deliver excellent quality. If we should ever fail to keep this promise, first-time customers receive a full refund and all others are offered a solution to ensure their satisfaction. That’s a promise! What, free delivery, are you kidding? That may be what you’re thinking. But it’s true! 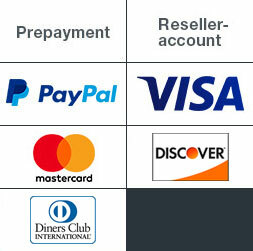 At PrintCarrier.com, the shipping costs are included in the price. No matter whether you request our Standard service with delivery within six working days, delivery in five days with the Express option or SameDay delivery within 96 hours. This is service that gets to you. And not only when we print A4 letterheads.